Mac’s Janitorial Service has been cleaning carpets for businesses throughout New Jersey and Philadelphia for over 50 years. We’ve seen many carpets and we ensure that there is no job that is too big or too small. We’ve performed jobs ranging from 800,000 square feet of carpeting, to one-bedroom apartments. No matter how big or small the job is we will perform our job diligently. Our truck-mounted system allows the temperature of the water to reach 212 degrees. We also perform tile and grout cleaning in addition to carpet cleaning. 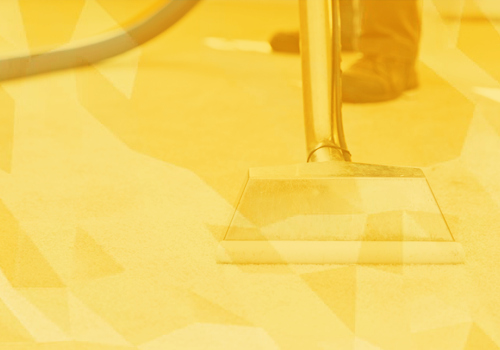 No matter what service you need, your floor will be shiny, clean, and brand new again. We will make sure you have a floor people would be proud to walk on. Please contact us today for an estimate.